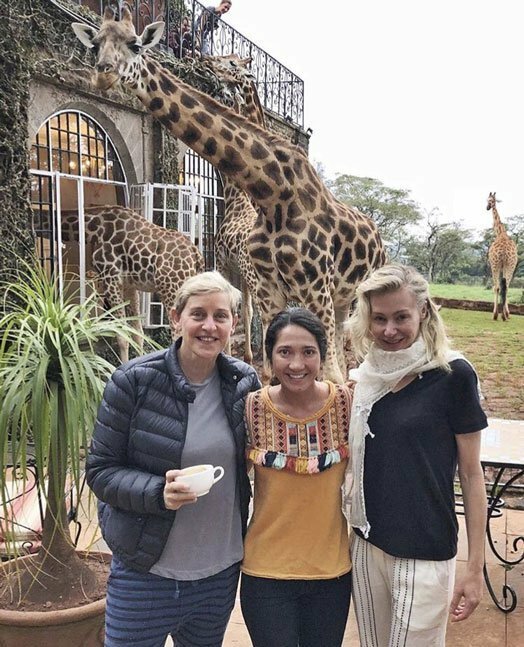 Photos of Ellen DeGeneres and her wife Portia de Rossi enjoying time in Kenya excited most people while at the same time homophobes called on moral police to spring into action. 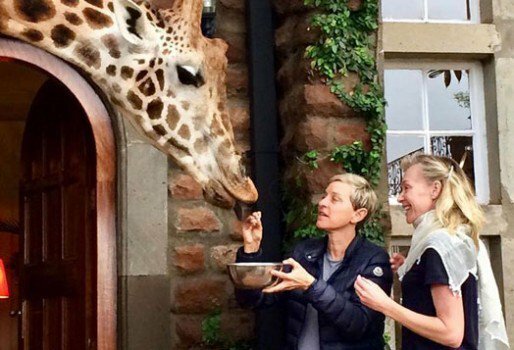 The popular American talk show host was seen in Nairobi over the past weekend, she shared photos with his wife enjoying themselves at the Giraffe Manor. The lesbian couple made a stopover in Nairobi on their way to Rwanda for the wildlife fund’s first project, they are building a home for endangered gorillas of Rwanda. Gay singer Joji Baro taunted Ezekiel Mutua for failing to take action against the America lesbian couple. He sarcastically said that the couple would spread their homosexuality to animals. 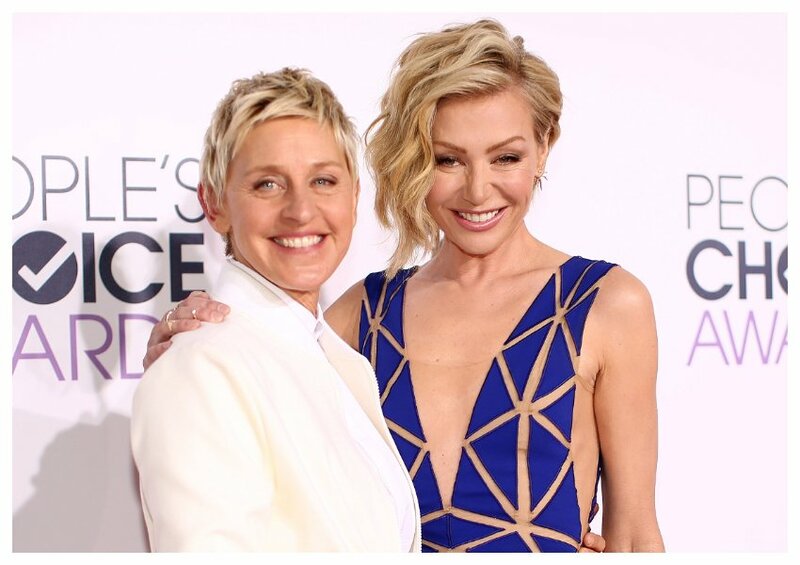 “Ezekiel Mutua should ban Ellen Degeneres from ever coming in Kenya with her partner in the name of tourism. We are already dealing with lions which are copying tourists gaysm. What’s gonna happen when giraffes become lesbians?” wrote Joji Baro.